"When our Western, at least European, counterparts communicate with the leaders of today’s Ukraine behind closed doors, they tell them some quite unflattering things and seek to have some kind of reaction," the minister said. According to Lavrov, representatives of Western countries are beginning to realize that the current Ukrainian regime is unable to comply with the agreements on the entire range of internal and foreign policy issues reached earlier. "Western partners realize that [Ukrainian President Pyotr] Poroshenko is impossible to negotiate with in terms of any provision of the Minsk agreements. They realize that he cannot control radical nationalists," the Russian foreign minister said. 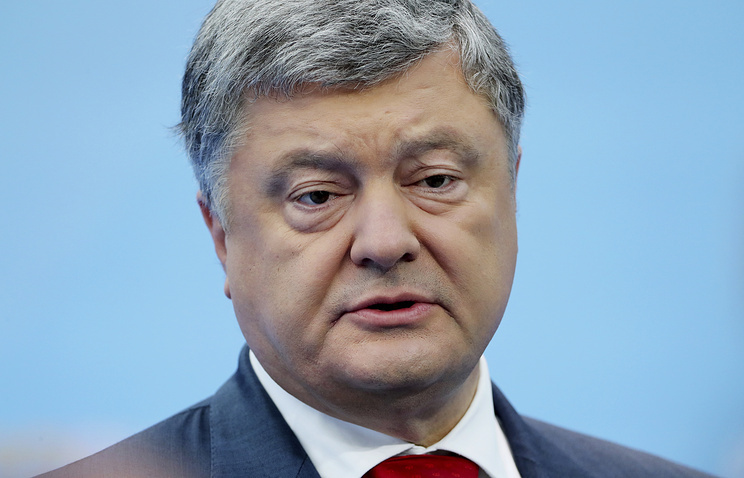 "Over this period of time, the West has become certain that it is impossible to negotiate with Poroshenko as far as the reforms required by the International Monetary Fund (IMF) are concerned." 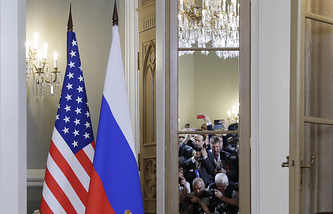 "We have spoken with our Western counterparts frankly many times, and I have the impression that most of them are perfectly aware of what is going on," Lavrov went on to say. "Poroshenko was declared 'a torchbearer of democracy,' while his regime was branded as ‘exemplary,’ because he was seeking to embrace the ‘contemporary, Western values.’ The fact that he was part of the project to contain Russia, that was not declared openly but, of course, was implied, played a key role." "However, having said that this is ‘a victory of democracy,’ having said that the Minsk accords should be implemented by Russia, above all, and, having invested such huge political and financial capital in the Ukrainian authorities, the West believes it cannot say it was mistaken without losing face and that it is necessary to exert pressure, first and foremost, on Kiev. I don’t know to what extent these misinterpreted prestige considerations, misinterpreted loss of reputation will dominate," Lavrov concluded.